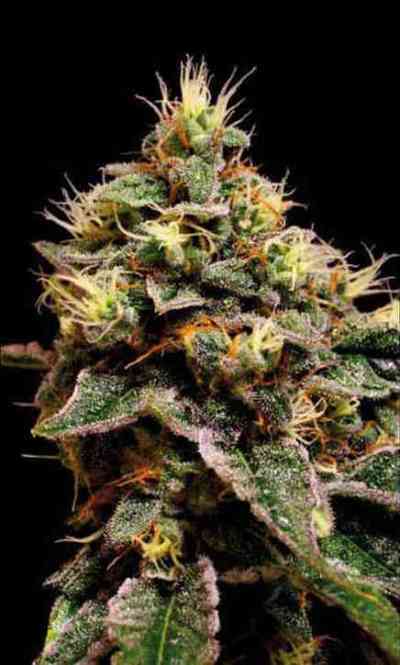 It was 2004 when Homegrown Fantaseeds won a Cannabis Cup for this “instantly famous” strain that originated in the UK. It was an instant hit when first released through their coffeeshop in Amsterdam. 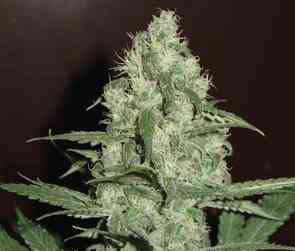 It took a few years of back-crossing until they were able to guarantee a consistent seed that can produce the high quality buds that you expect. Well, just say Cheese! Now autoflowering!